This is a great time to take a peek in your cupboards and see what would be a great filler–cranberries; apricots; dates; ginger; oatmeal: brown sugar; raisins. The list is endless. them as much as we do. 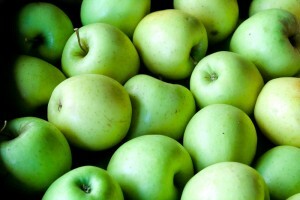 Apples We prefer Granny Smith as they are firm and have great flavor. Two apples for every three people, suggested. Filling Your choice, see suggestions above. Apple Juice or Cider Pour over and baste as they bake. Serve warm with yogurt or cream. This entry was posted in breakfast appetizer, Fruit, The William Henry Miller Inn by admin. Bookmark the permalink.